Set up a free consult & tour to find out if Inspired Athletx is the right fit for you. 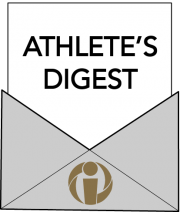 The E-Newsletter for Athletes: all of our best content from the week, directly in your inbox, every Monday morning. Our team helps people move and perform at a higher level. We understand what drives our athletes just as well as we know how to refine their talents. We believe that victory is won on a daily basis, in the smallest details, by those who live inspired. Manual physical therapy facilitates recovery from injuries and movement efficiency. Custom training programs improve strength, speed, explosiveness, agility, and durability. 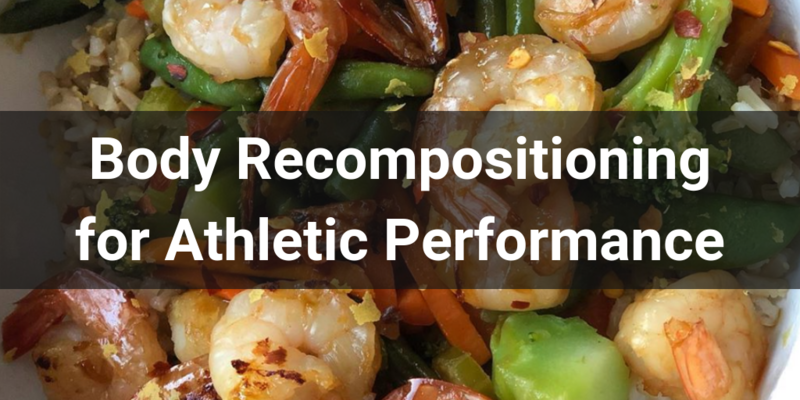 Strategies for optimal fueling enhance performance and support recovery. Licensed sport psychologists help build the mentality to perform in “the zone”. Wednesday Workshops are here! Each week has a different theme. Choose from mobility, core training, speed/agility, or kettlebell sessions. Join us for FREE Wednesday Workshops. To get more information about Inspired Athletx and our programs, schedule a FREE 15 minute tour and consult with a member of our team. Find out if Inspired Athletx is the right fit for you! Our favorite platform and where we share the most content. Get the most up-to-date info and send us a DM to reach us now! Fresh episodes of Dr. G's exercise of the day and all our video content. Content mostly for parents, coaches and adults. Events are listed here! Our business profile lives here. Check out info for business pros. Get an evaluation of your movement quality and performance tests (speed, agility, power, and strength) and determine a training plan. Injured or in pain and unsure about what you should do? Schedule a 10 minute appointment with one of our doctors of physical therapy. Get a quick diagnosis and treatment plan. A 60-90 minute session with a doctor of physical therapy to diagnose and treat your pain or injury. The fastest way to get on the road to recovery. Use the form below to connect with us.